Sign up and receive Property Email Alerts of Houses for sale in Wilro Park, Johannesburg. His home has a warm welcoming feeling when you walk into the lounge. The first lounge has a fireplace and windows that open to the front garden. Second lounge is open plan to the dinning room. There is a small splash pool in the back yard. Under roof entertainment area and a garden on the side of the house too. The garage has a tiled floor. The three bedroom are carpeted and has queen size bed in main bedroom and double beds in other two rooms. Close to shopping center and schools. This house is priced to go. 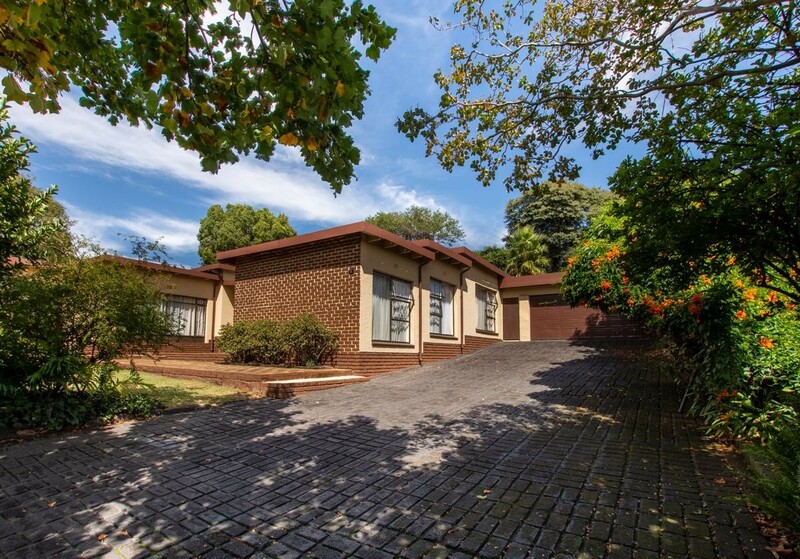 Sign-up and receive Property Email Alerts of Houses for sale in Wilro Park, Johannesburg.